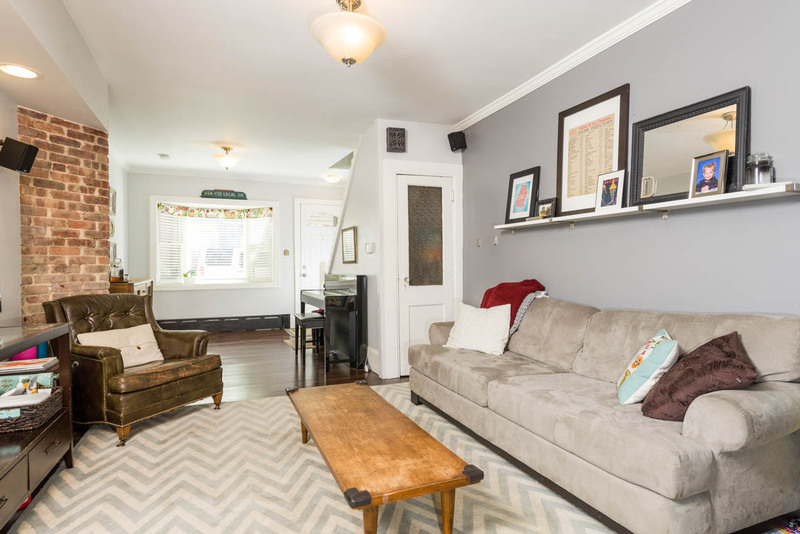 Welcome to the Terraces. 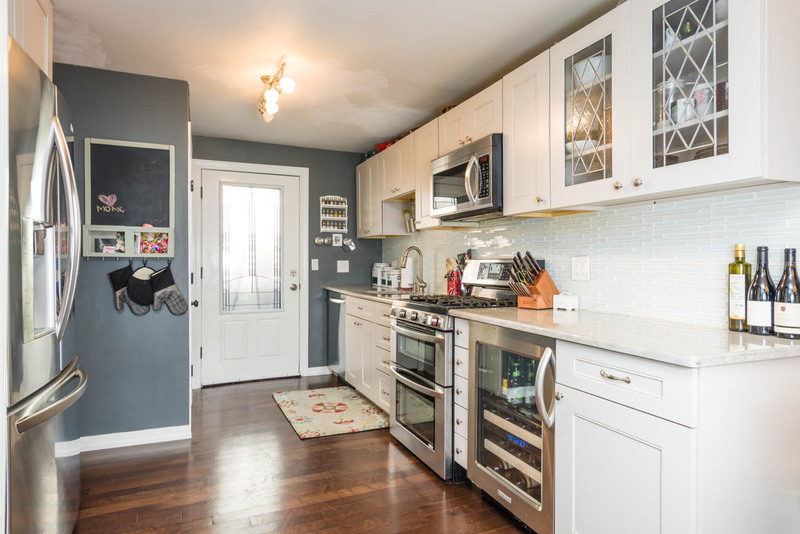 This spacious 1,500 sqft one family home features 3 bedrooms & an open natural flow layout. 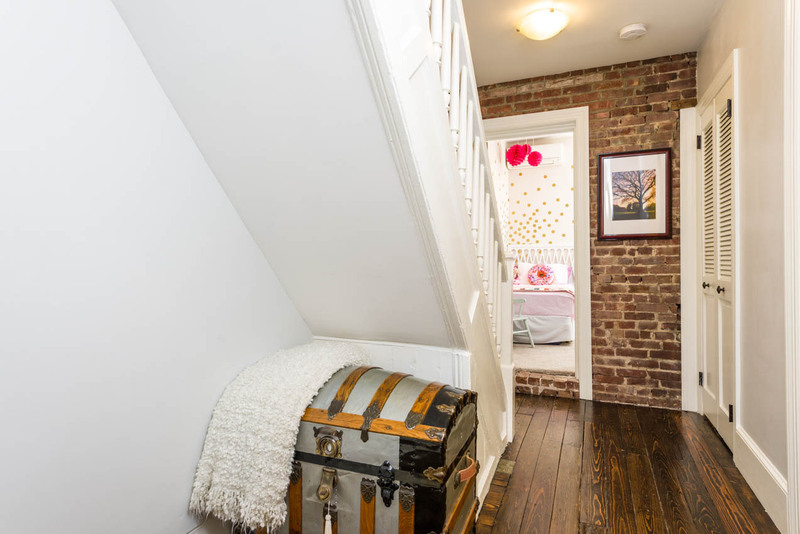 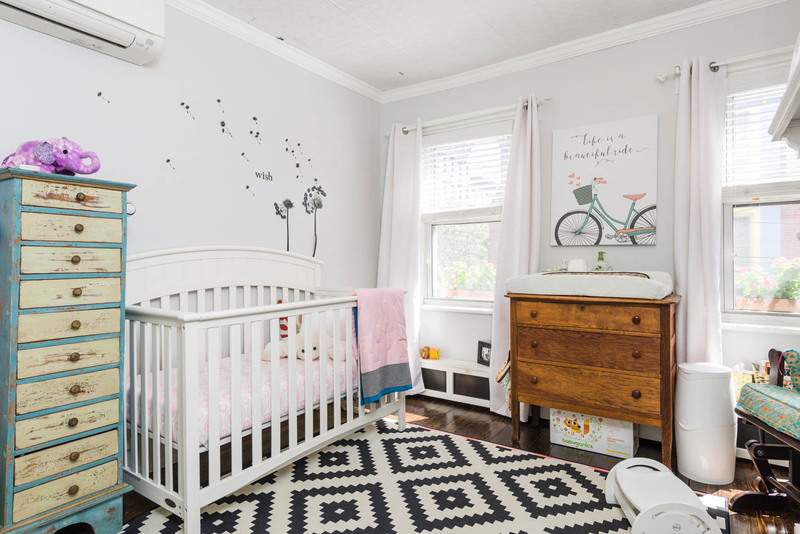 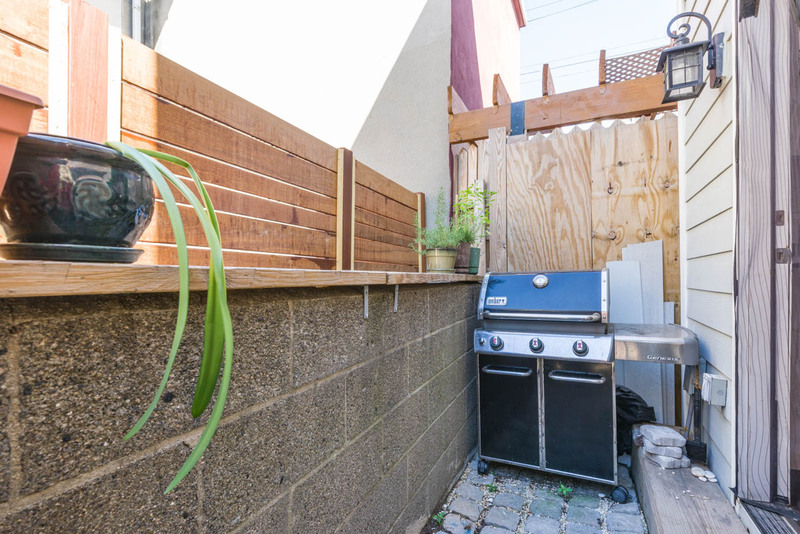 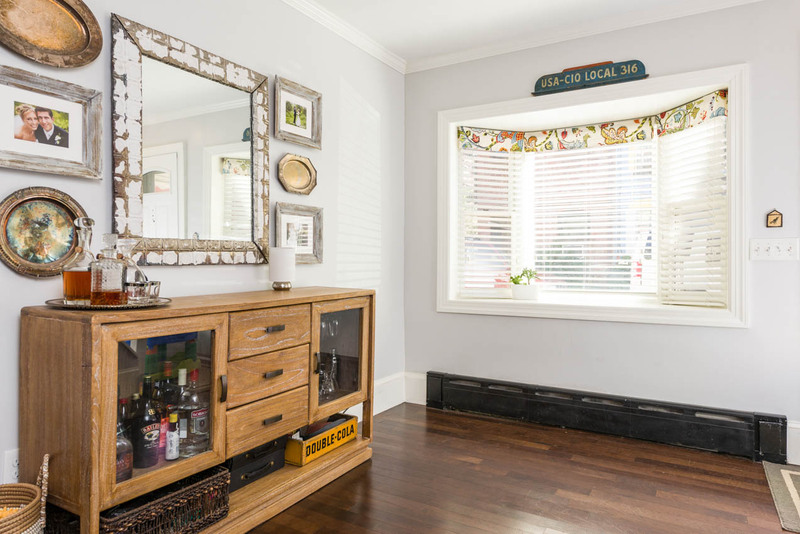 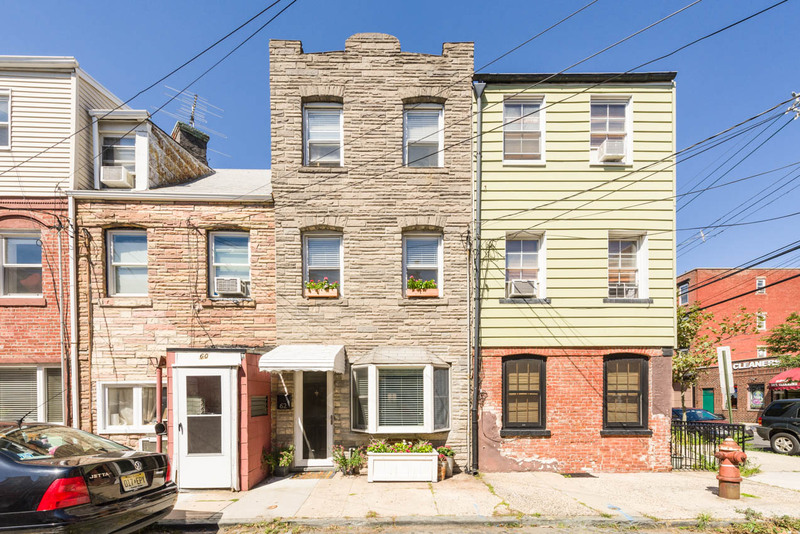 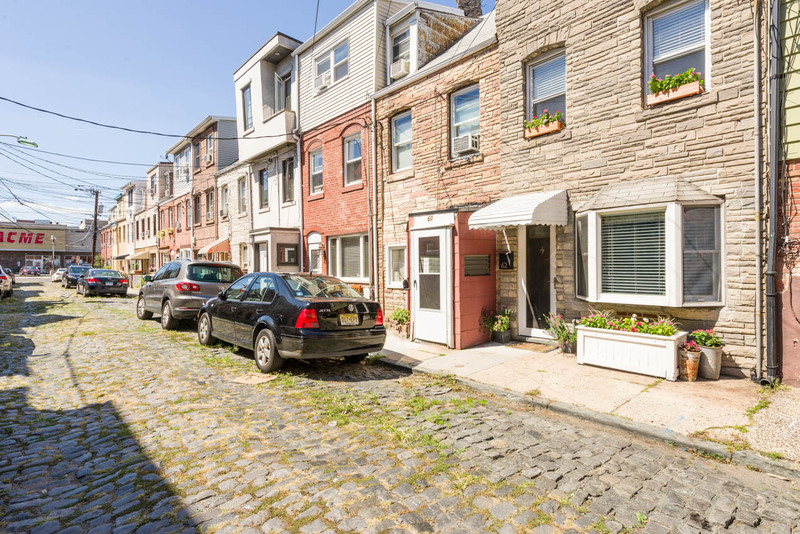 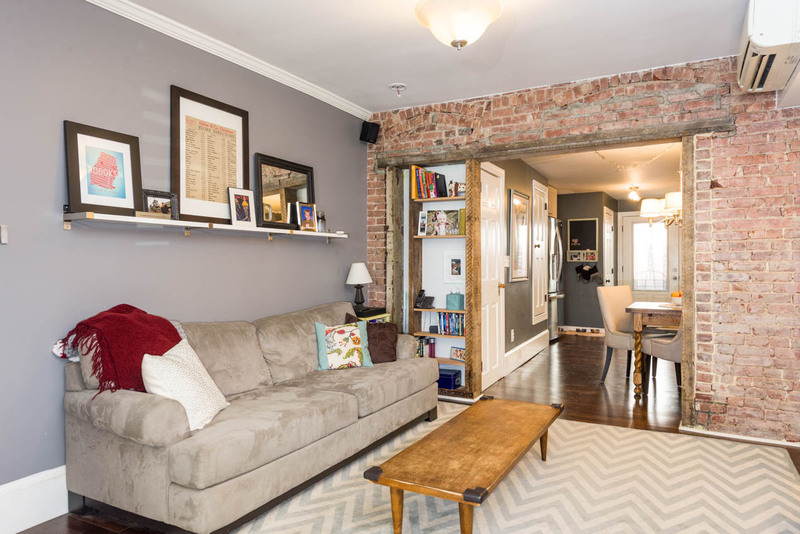 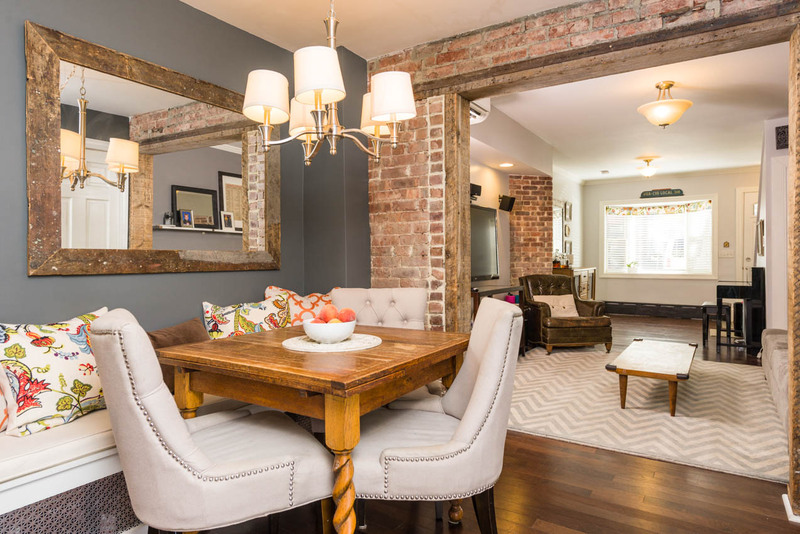 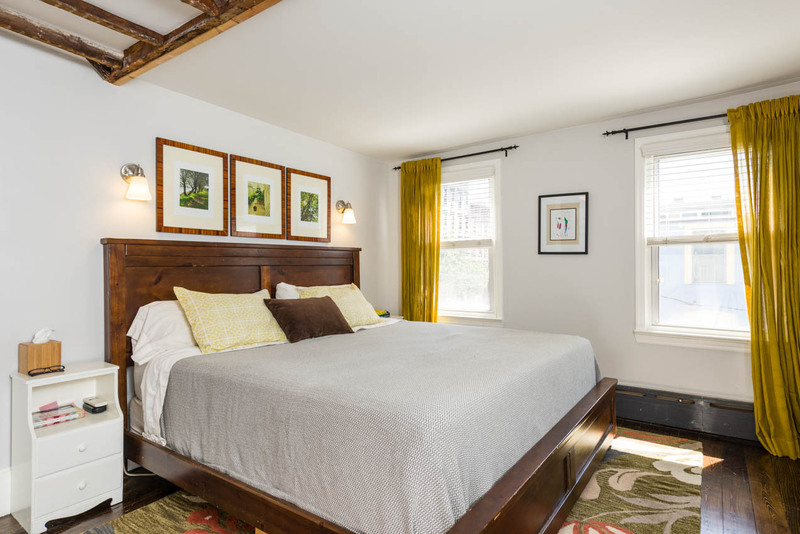 The entire home was gut renovated in 2012 & is a perfect mix of modern finishes meeting Hoboken character with some of its original wood beams, hardwood floors, & exposed brick throughout. 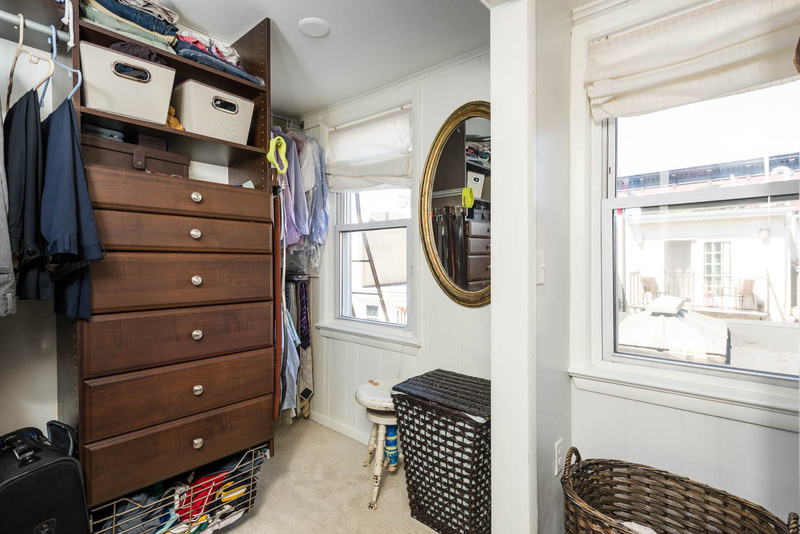 The 1st floor features a foyer with bay window, intimate living room, coat closet, & door to the basement with storage. 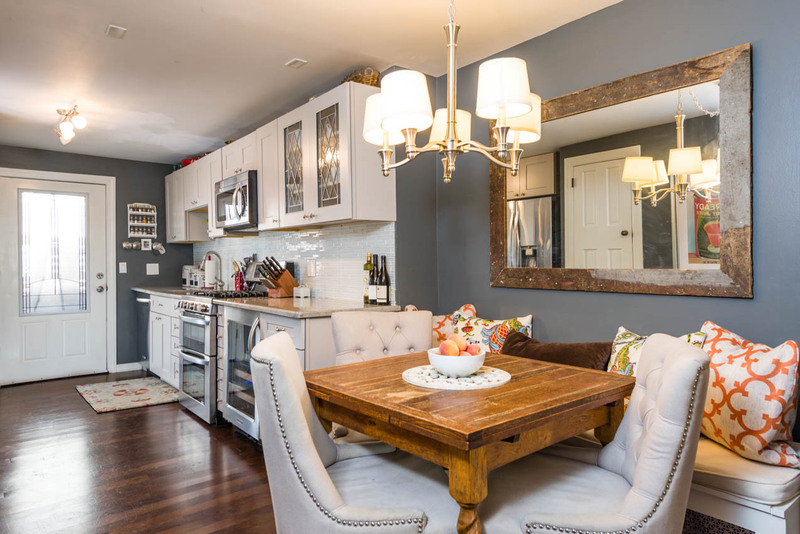 The large eat-in kitchen has a separate dining area with bench seating, stainless steel LG & Kitchen Aid appliances, dishwasher, double oven, wine fridge, food pantry & access to veranda with grill. 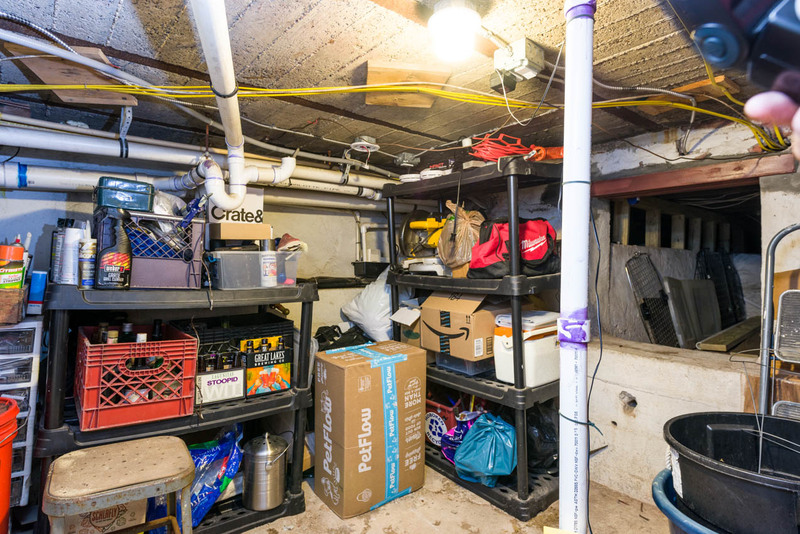 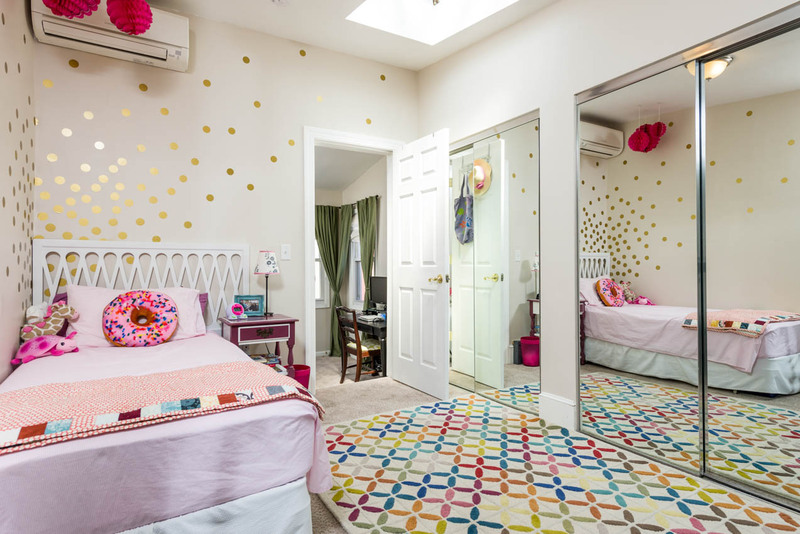 The 2nd floor has 2 bedrooms and a den, currently being used as a bedroom, a full bath, skylight, full size front-loading washer/dryer & large closets throughout. 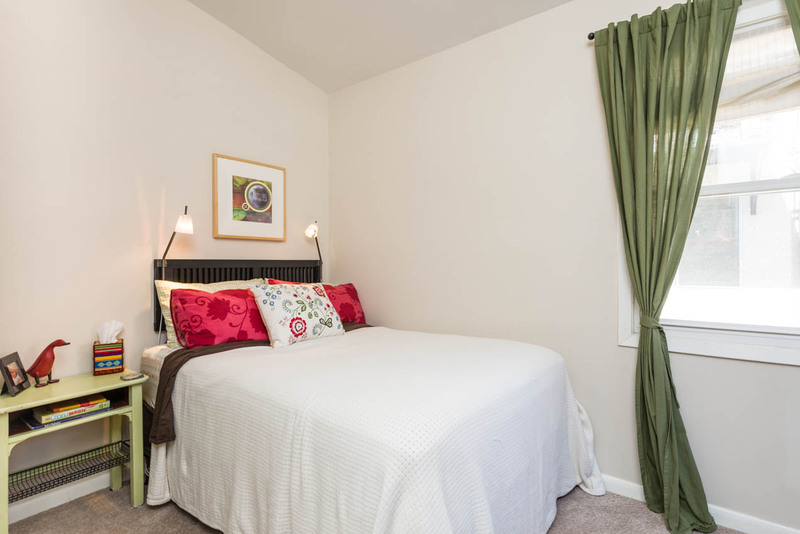 On the top floor is the master bedroom with a full closet & walk-in closet for all your storage needs. 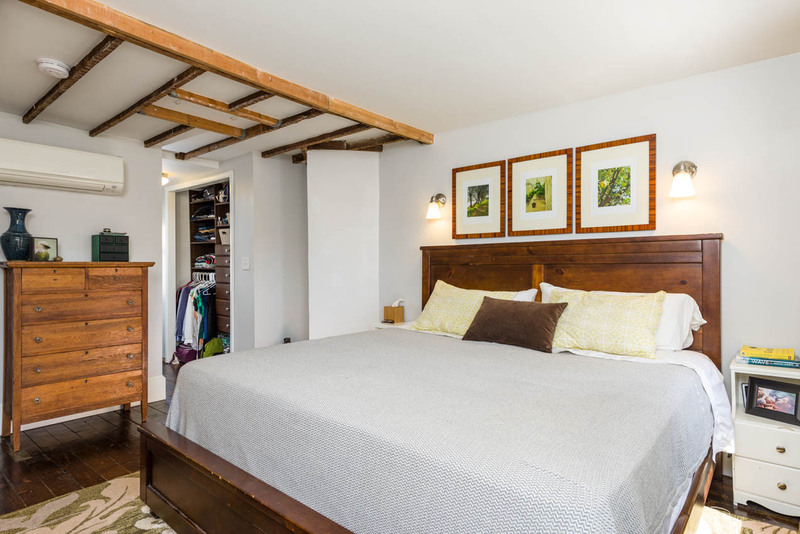 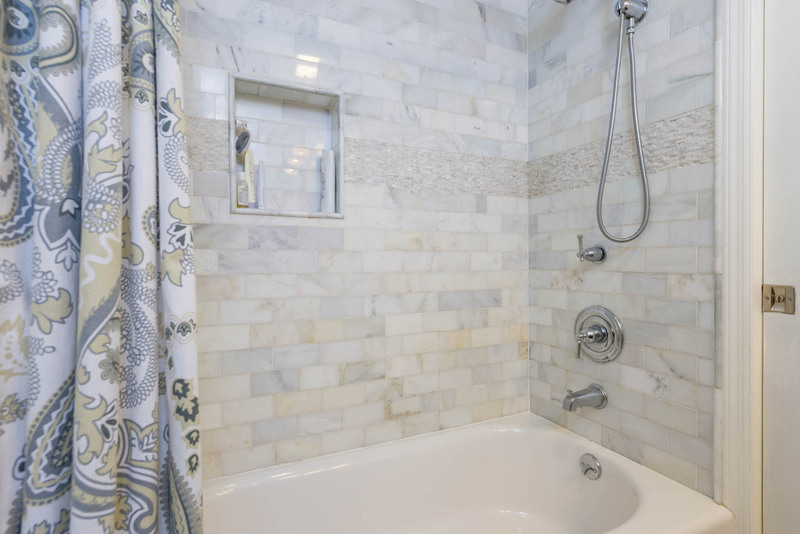 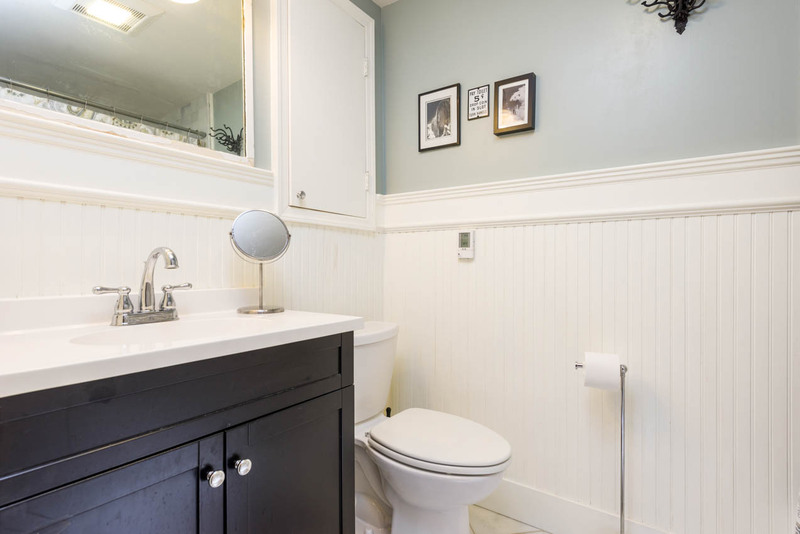 Home improvements include heating/cooling units throughout, wired for surround sound, upgraded pipes & insulation, new roof & power vent in the master bedroom. 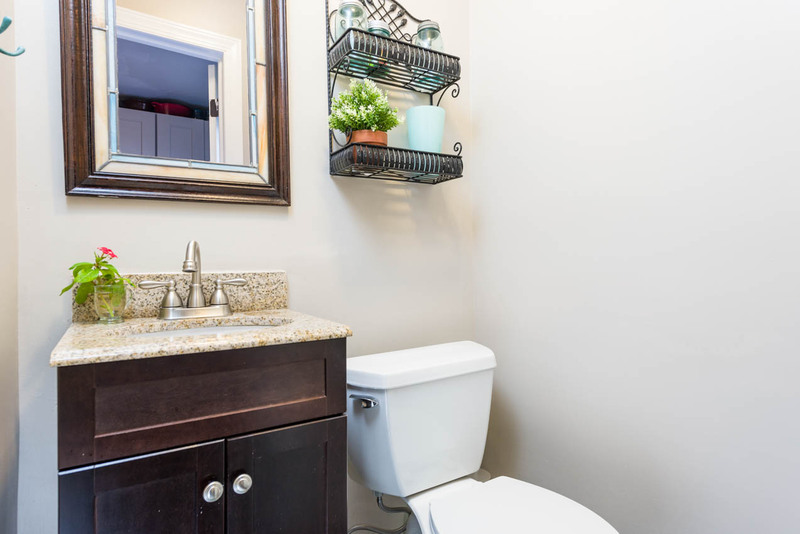 Centrally located near ACME, dining, shopping, and transportation.